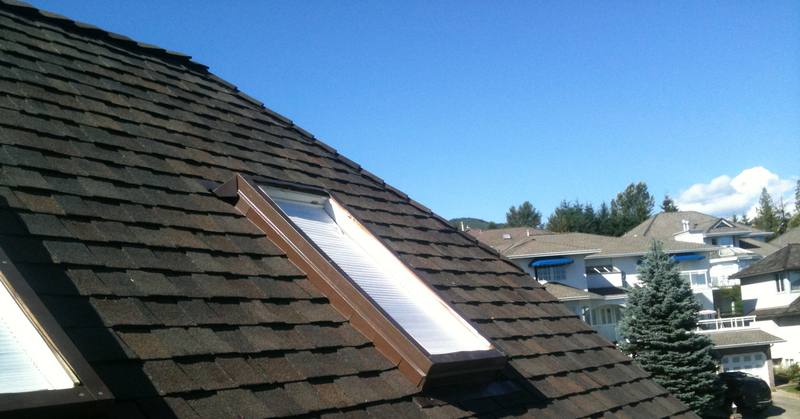 Gelinas Roofing Ltd. also provides shingle roofing materials and assembly for our Coquitlam roofing clients. Roofing shingles-when administered correctly-overlap one other as individual pieces. In the past, Gelinas Roofing Ltd. used archaic materials such as copper as an underlay for the ridge of roofs but we have since upgraded to a plastic underlay for our Coquitlam roofing shingles. In fact, Gelinas Roofing Ltd. employs a variety of roofing materials when applying roofing shingles today; including shake, fibreglass asphalt shingles, and slate. However, we generally do not recommend the use of wood based Coquitlam roofing shingles because they are more susceptible to catching on fire. Instead, Gelinas Roofing Ltd. recommends the use of fibreglass asphalt shingles over most other roofing shingle materials due to their lightweight build, fire resistance, and impressive durability and longevity. Moreover, a study has found that fibreglass asphalt shingles last an average of 25 years longer than most Coquitlam roofing shingle variants. Thus, we would recommend fibreglass asphalt shingles as your first choice for your Coquitlam roofing needs. In addition, Gelinas Roofing Ltd. also uses slate as a shingle material. Slate essentially consists of finely grained sediments of different earthbound materials, including pumice and clay. We would recommend slate if your number one priority is longevity because Slate shingles can last well over a century in ideal conditions. However, we would not recommend slate shingles if price is a major factor because they can cost over 3 times as much as other fibreglass asphalt shingles. Another fairly popular shingle variant is shake. Shake-also known as wood based shingles - are made from logs. They are commonly used on the exteriors and roofs of homes around the world. For added protection, Gelinas Roofing Ltd. recommends higher grade shakes for your Coquitlam roofing needs to provide added protection against the elements. While we are aware of the rustic ambiance that wood shingles can provide, they also come with a higher upkeep cost. Hence, Gelinas Roofing Ltd. provides several different shingle roofing varieties for your Coquitlam roofing needs. 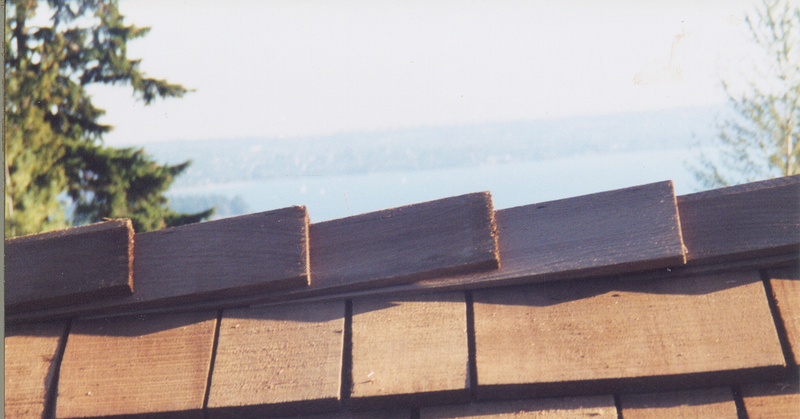 Each shingle variety has its unique pros and cons and we will provide a free consultation to select the ideal shingle solution for your unique Coquitlam roofing needs.